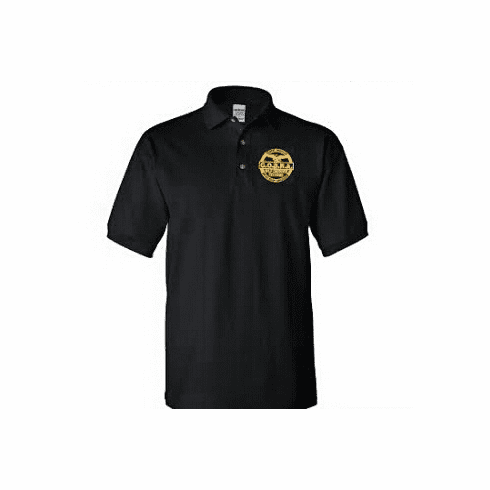 Make and impact and represent your business with a custom embroidered business Polo. Make a great impression right from the start. Ideal for seminars and business meetings.